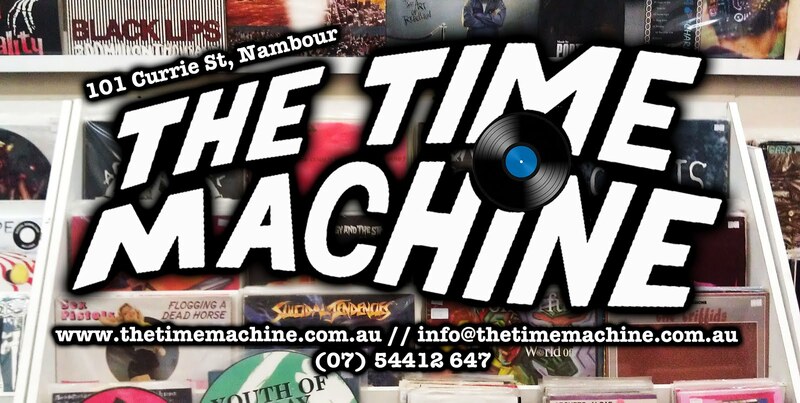 The Time Machine: Next Show, October 11th. Poster for next show in October, Sunday 11th. ALL the Weathers from Hobart. Agatha from Seattle, USA. 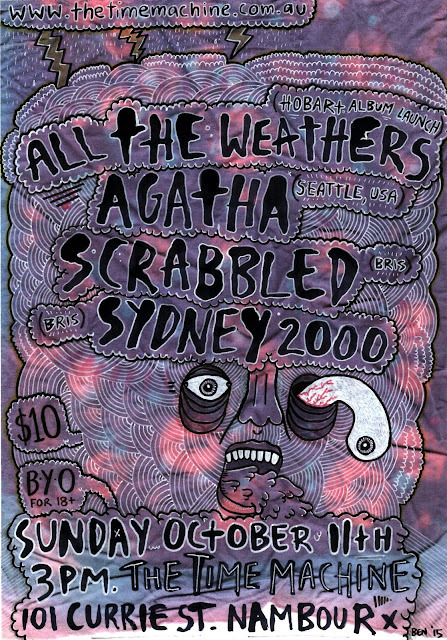 Scrabbled and Sydney 2000 from Brisbane.